A world-first 3D x-ray unit is helping to detect biosecurity risks at Melbourne and Auckland airports in a 12-month trial in collaboration with Biosecurity NZ. The new 3D X-ray unit will screen passengers, cargo and mail utilising a high-tech computer program designed for instant identification of high-risk items. More here. 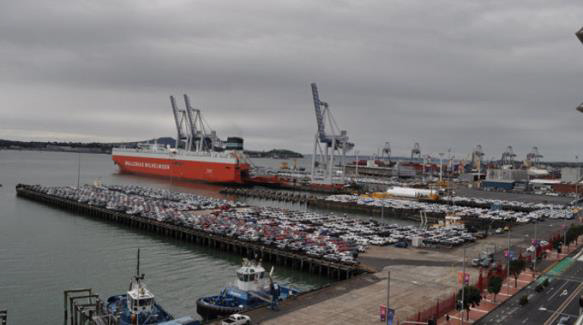 The Department of Agriculture and Water Resources has confirmed the Triumph v1820 has been sent back to China and will not continue its Australian-New Zealand voyage as planned. Armacup Maritime Services has also announced the cancellation of a second ship, the Lake Como, to Australia and New Zealand following stink bug biosecurity risks. A new initiative is placing Australian farmers in overseas projects where they can share their experience and skill. The Farmers Without Borders program is looking for individuals, partners or groups who have a genuine interest in sharing their knowledge, experience and technical skills. Volunteers don’t need any particular qualifications, as long as they have the confidence to step outside their comfort zone. Volunteer in-country placements are typically three-six weeks, with logistical arrangements like flights and accommodation managed and funded by the program. More information here. Tas IPDM Field Days: be there and protect YOUR grove. The Roseworthy, SA IPDM Field Day last weekend was a huge success, attracting a record attendance of more than 50. Tomorrow sees the last event in the program for 2018, with a further four being run in February 2019. 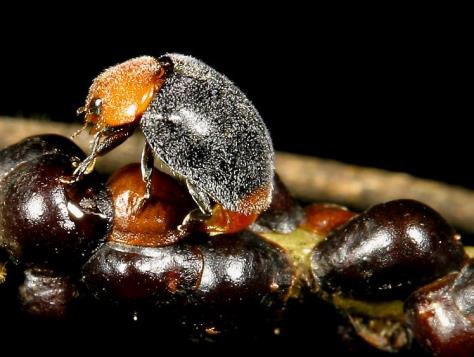 The Field Days are part of the national program in the olive levy-funded project: An integrated pest and disease management extension program for the olive industry (OL17001) and last-minute bookings are available for tomorrow’s Tasmanian event. The program continues in the Wangaratta region on 1 February 2019 and the Mornington Peninsula on 3 February 2019, with WA events on 15 February at Gin Gin and 17 February at Margaret River. Details of these events will be confirmed as they are finalised. 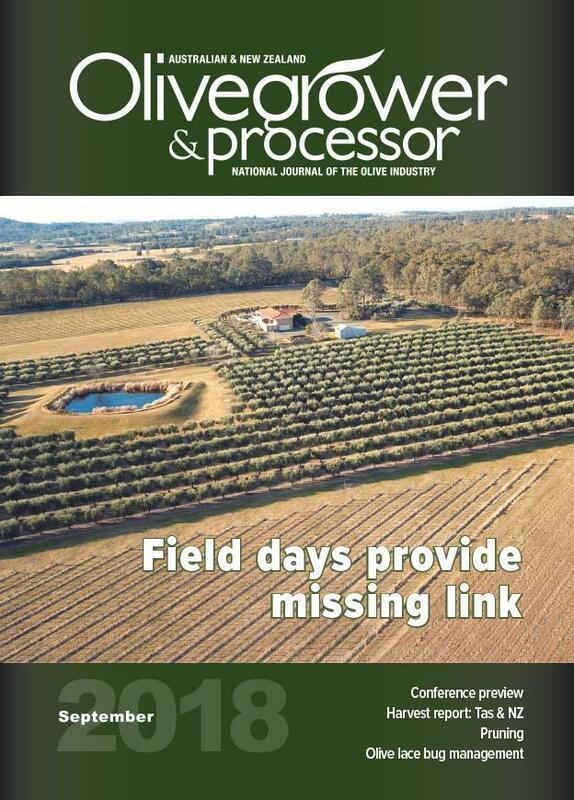 The December edition of Olivegrower & Processor is almost ready and will be making its way to letterboxes across Australia, New Zealand and beyond very soon. 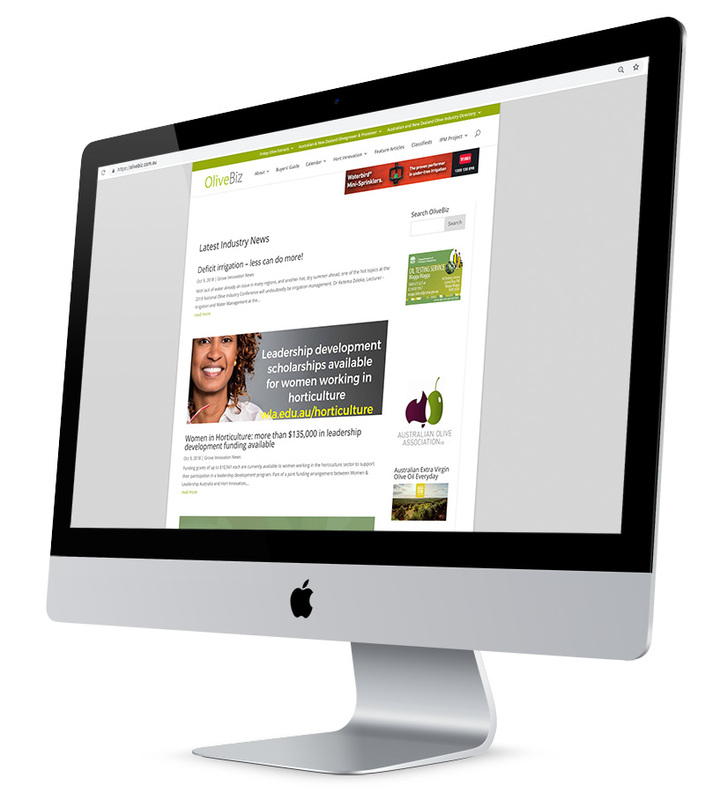 If you’ve received a renewal notice and haven’t gotten around to paying it, now’s the time to act to ensure you get your copy – as always, it’ll be chock-full of great news, R&D and practical grove information, so you don’t want to miss out! Dive brief: Deoleo, a Spain-based maker of olive oil products, recently announced two legal victories. One was a permanent injunction against false and misleading statements circulated on social media, and the other dismissed a mislabeling lawsuit. Researchers from the archaeology department of the University of Zadar, Croatia have discovered 3,500-year-old olive pits at an archaeological site off the north Dalmatian coast. When Augustus Caesar rose to become the first Roman emperor, in 27 B.C., the seeds recently unearthed by Turkish archeologists were already 2,000 years old. 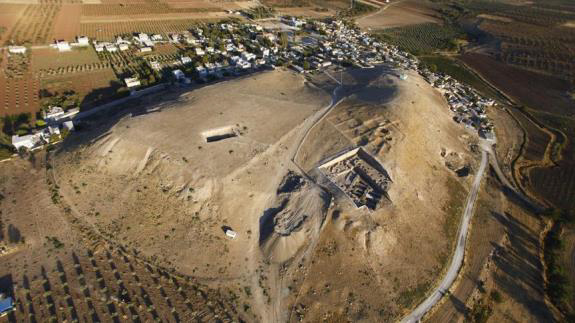 Those same seeds, found during excavations in Kilis, along the Turkish-Syrian border, have a vintage dating back four millennia -- around the time the Great Pyramids of Egypt were built. An injunction was stayed against a Bengaluru-based company barred from using the term‘Pure Olive Oil’ as a rival from the city uses the same words as part of its trademark. The High Court refused to stay the temporary injunction granted by trial court. Older consumers are celebrating ageing, so why isn't industry innovating for them? There is a gulf between the nutritional needs and desires of senior consumers, and the number of products launched and marketed towards them, according to an industry expert from DSM. A new study in the UK suggests the Mediterranean diet may be particularly protective of stroke in women over 40, regardless of whether they take hormone replacement therapy or have experienced menopause. California’s vast landscape means it’s an ideal place for farming. From avocados to lemons to grapes for wine, the beautiful weather lends itself perfectly to agriculture. But that weather’s also causing problems for the olive oil industry. With the harvesting season underway in Greece, Greek olive oil production is expected to be significantly lower than the previous season. Some early estimations have calculated it at around 240,000 tons, down by more than 30% compared to the 350,000 tons of olive oil came out of the mills last year. The first figures available on the current crop season in Italy were compiled and released by the Institute of Services for the Agricultural and Food Market (ISMEA), on the basis of data gathered by the Italian Agricultural Payments Agency (AGEA). 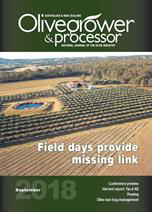 Global olive oil production is estimated to decrease by 5.5% in the 2018/19 harvest season, according to figures provided to Olive Oil Times by the International Olive Council (IOC).